Do you have an absolutely incredible kid? Get ready to let him know! | Back to Basics Learning Dynamics, Inc. 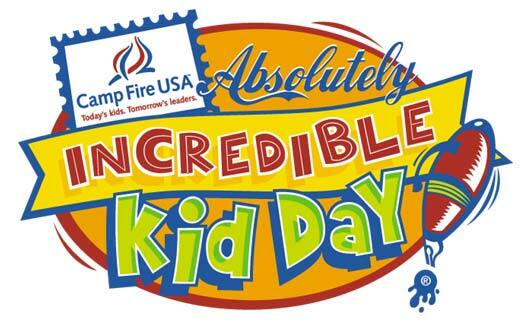 Celebrating its 19th anniversary, Camp Fire’s Absolutely Incredible Kids Day (this year on March 19) honors our nation’s youth by asking adults to write letters of encouragement and inspiration to the incredible kids in their lives. It is a simple, meaningful way to let youth know how much they are appreciated. To learn more, visit Absolutely Incredible Kids Day.